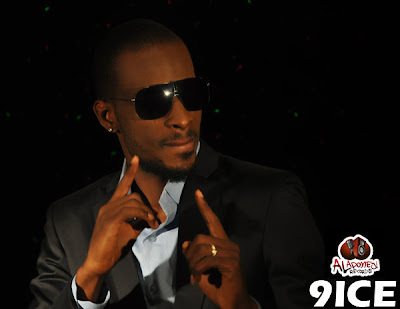 Top Nigerian Singer 9ice has cried out that he's being impersonated on facebook by fraudsters. 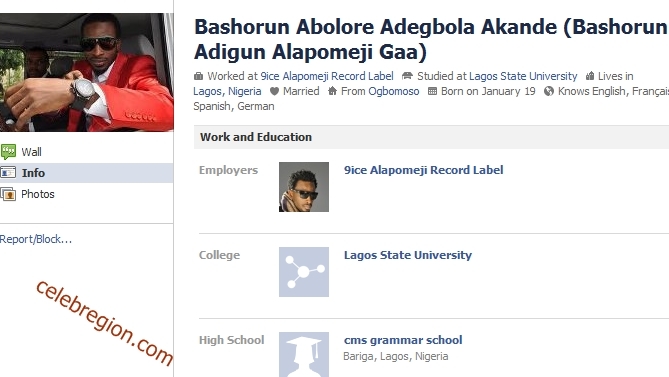 A fake facebook account was created with the name Bashorun Abolore Adegbola Akande. 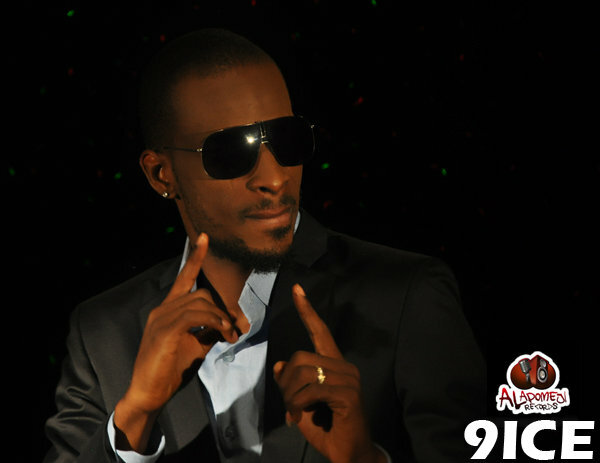 The singer has denied the account saying it was created by impostors to get money from people. "Gd evening tweeps. Bashorun Abolore Adegbola Akande is NOT my name on Facebook. Sum1 is usin dis name 2 fraud pple. Here is d phone no he gave out to all his victims: +2347081374630" ,9ice tweeted.